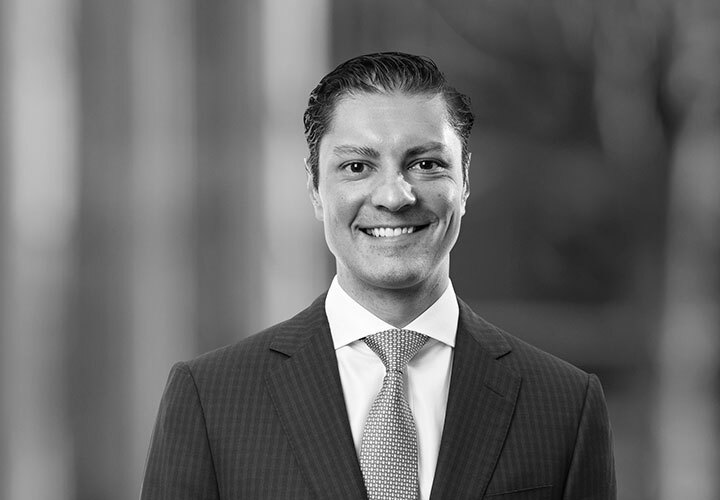 Juan Ruenes focuses on infrastructure development, project finance, asset finance and general corporate matters, and has worked on some of the most complex projects in the market. Juan was formerly the general counsel of Braskem Idesa, S.A.P.I., where he was actively involved in the structuring, development, construction, financing and operation of its large-scale polyethylene project, Etileno XXI. He lead legal discussions and negotiations of all project contracts, including EPC contracts, O&M agreements, feedstock supply, offtake agreements, railcar leases, and complex limited-recourse financing documentation and VAT facility documentation; assisted finance team in loan disbursement process; assisted in structuring of potential projects; and lead interface with various governmental and regulatory bodies. 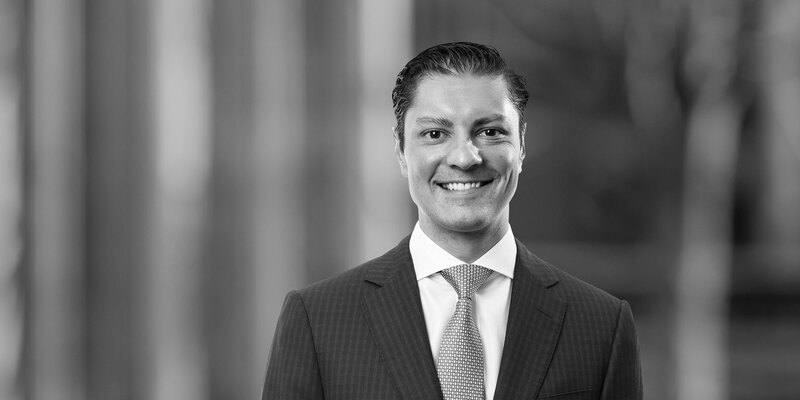 Prior to that Juan worked at a prestigious boutique law firm where he advised foreign and domestic clients in connection with banking and finance, project finance, ship finance, restructuring, M&A and general corporate matters; negotiated and drafted cross-border loan documentation, letters of intent, memorandums of agreement, stock and asset purchase and sale agreements, and other ancillary documentation; wrote memoranda and legal opinions; supervised and conducted due diligence, advised on general corporate legal issues. A leader-in-industry sponsor in its negotiations with a government in South America in connection with its investment in a multibillion-dollar industrial project in the country, including power generation facilities and the related transportation infrastructure investments that will support such project. Braskem Idesa in financial and commercial transactions related to the Etileno XXI project, as well as corporate affairs and management of its US$3.2 billion senior-secured limited recourse financing extended by seven multilateral financial institutions, export credit agencies and development banks with the participation of ten commercial lenders and other debt. Altán Redes in the development of its Wholesale Telecommunications Network "Red Compartida" in Mexico. Consorcio Energético Punta Cana-Macao (CEPM) in the drafting and negotiation of a supply and installation agreement for power transmission infrastructure located in the Dominican Republic.